Glasses and case in excellent condition! 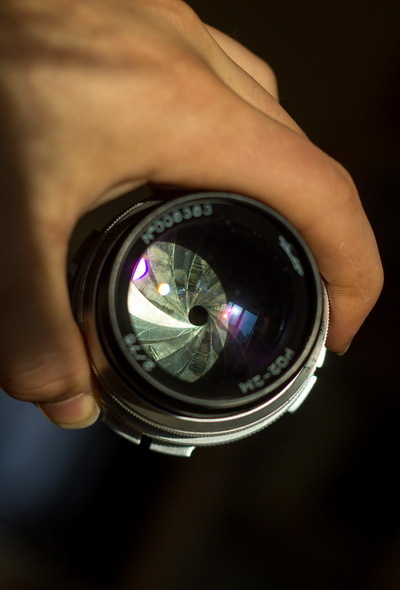 The lens was completely blurred and cleaned. No dust, no scratches inside. 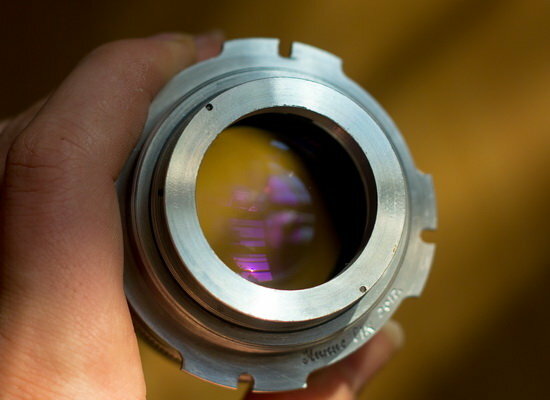 The lens is equipped with an adapter to PL-Mount. The adapter is made by a professional turner at the film studio. 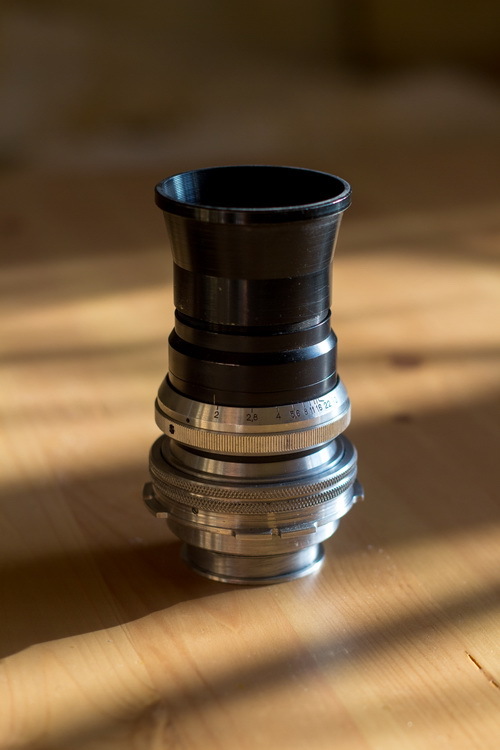 The lens is completely suitable for Super 35mm cameras: RED, ARRI ALEXA, Blackmagic (with PL-Mount). The price: 700$ + shipping worldwide 30$. PayPal.